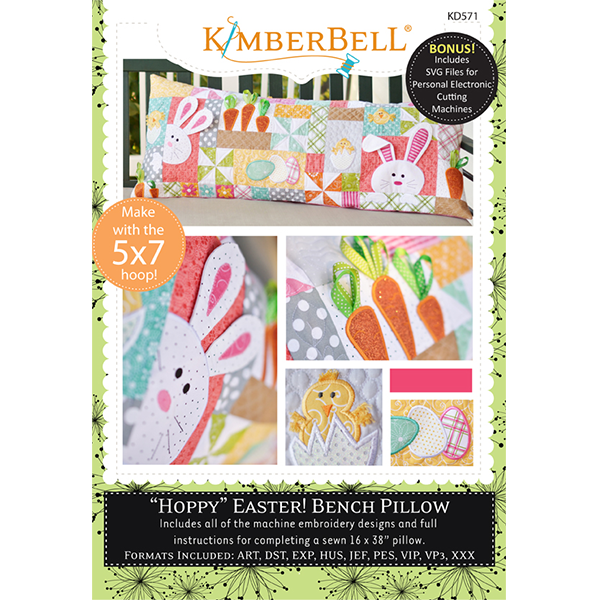 Join Cassandra in embroidering this adorable Easter bench pillow. Learn fun, new techniques like working with glitter applique sheets, fringe and more! Kits are available. Two dates are available to choose from. Requirements: Must have an embroidery machine that can do 4x4 and 5x7.